Abdel Bari Atwan is the editor in chief at the London-based newspaper Al-Quds al-Arabi and one of the foremost experts on Al Qaeda. He interviewed Osama bin Laden twice. 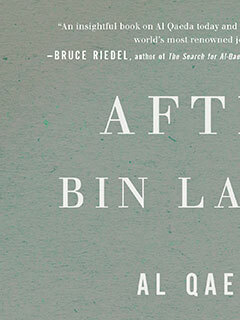 His books include After bin Laden (The New Press), The Secret History of al Qaeda, and A Country of Words. Born in Gaza, he now lives in London.